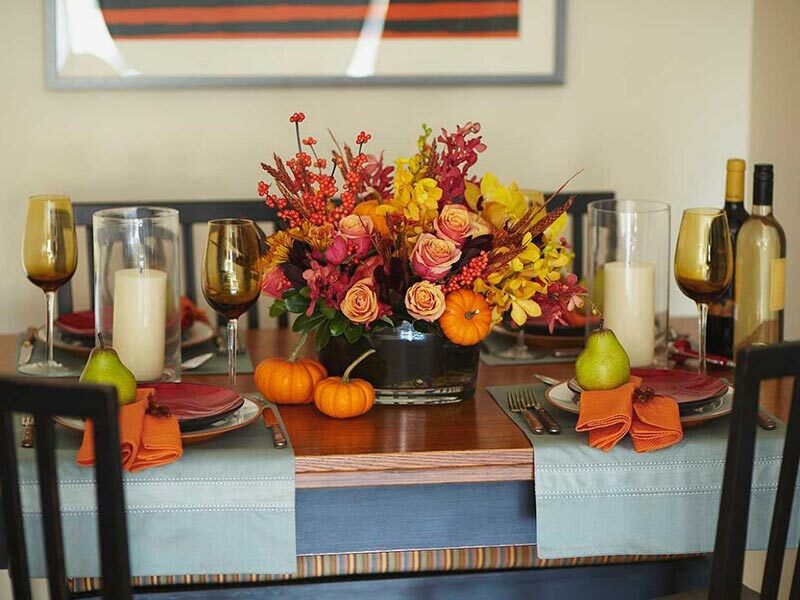 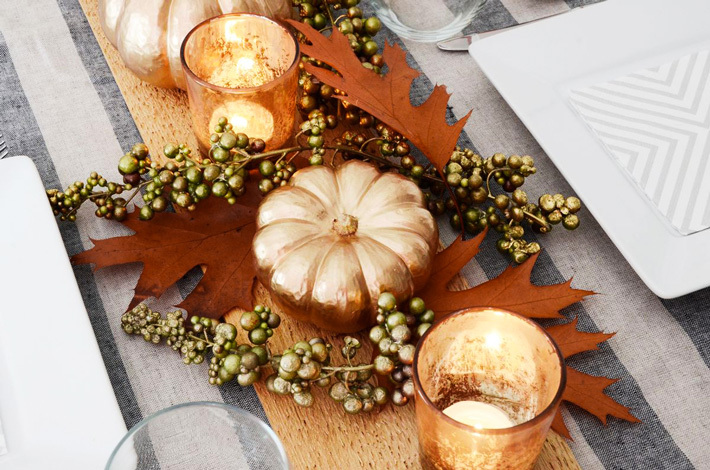 Set the mood for your holiday celebration with our creative decorating ideas for Thanksgiving, including centerpieces, place settings, indoor fall wreaths, and more. 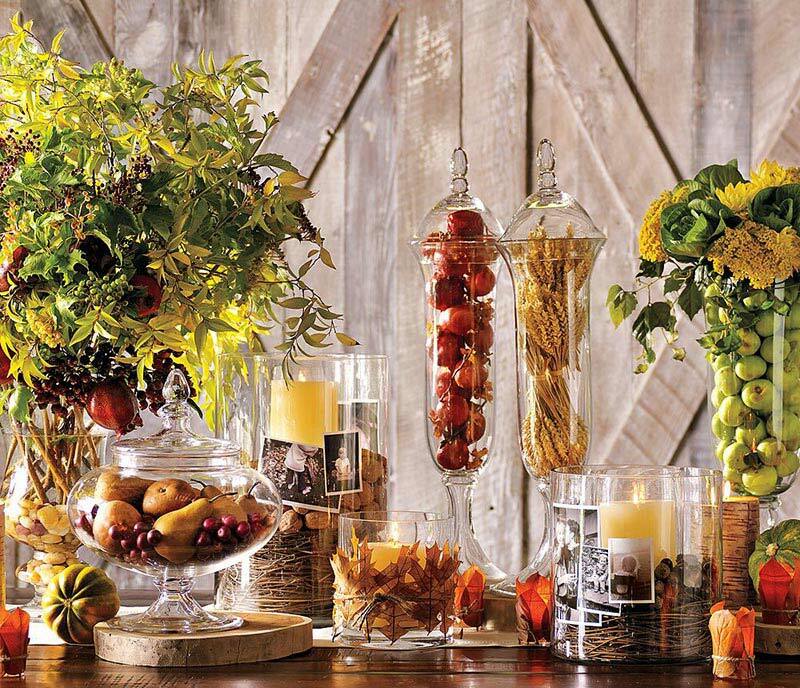 Our Thanksgiving decorating ideas consist of natural elements and easy-to-find supplies to ensure a beautiful seasonal display. 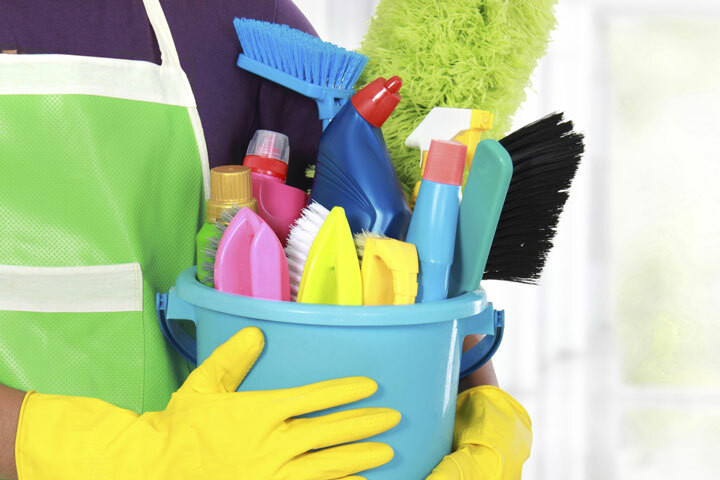 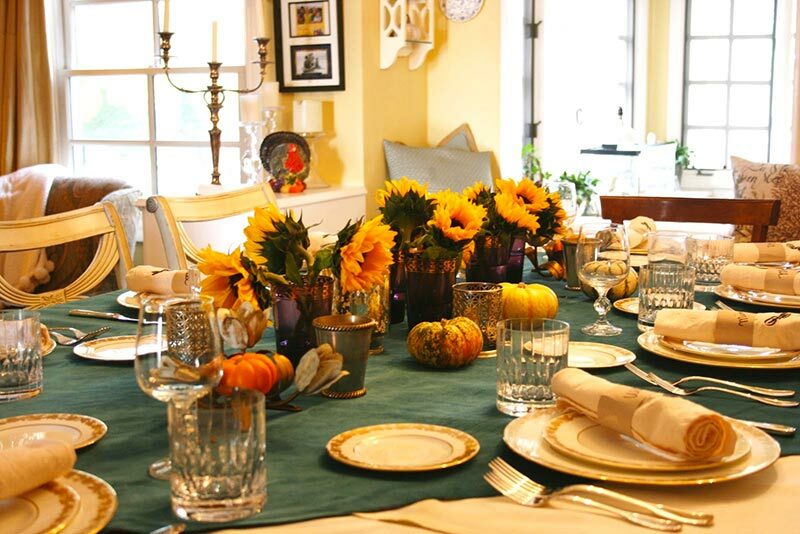 Thanksgiving is more than a heavily laden table; it’s a feeling of gratitude and appreciation that should spread through your entire home. 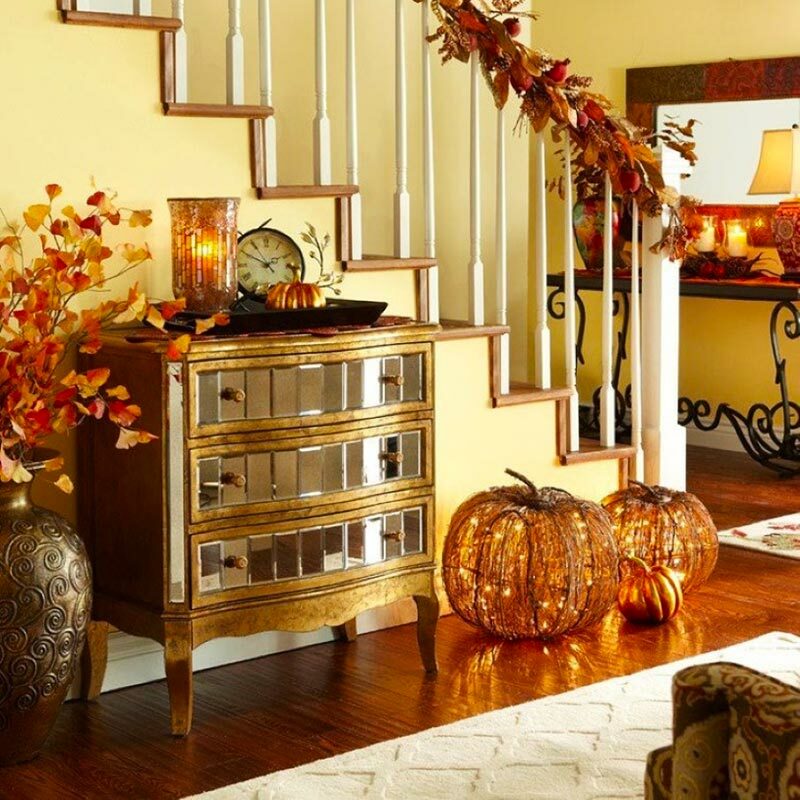 When this autumn holiday rolls around this year, take a bit of time to decorate your home – both inside and out – to reflect the beauty and the spirit of thanks. 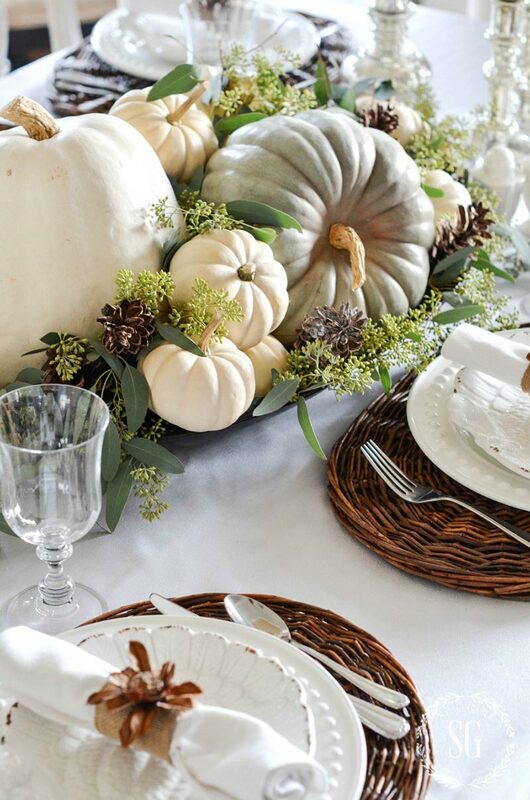 For a handmade Thanksgiving centerpiece all your holiday dinner guests will adore, we’ve gathered dozens of ideas, from fruit-filled displays and trays of gorgeous gourds to candle collections and natural centerpieces with flowers and leaves. 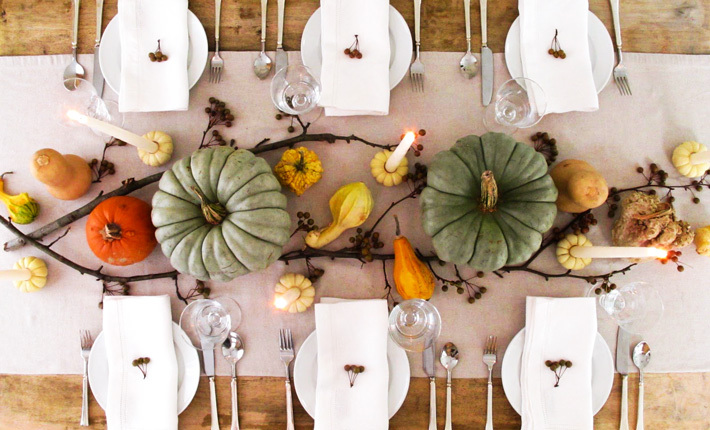 Mark each spot on the table with an easy Thanksgiving place card, ensuring that you control the seating arrangement this holiday. 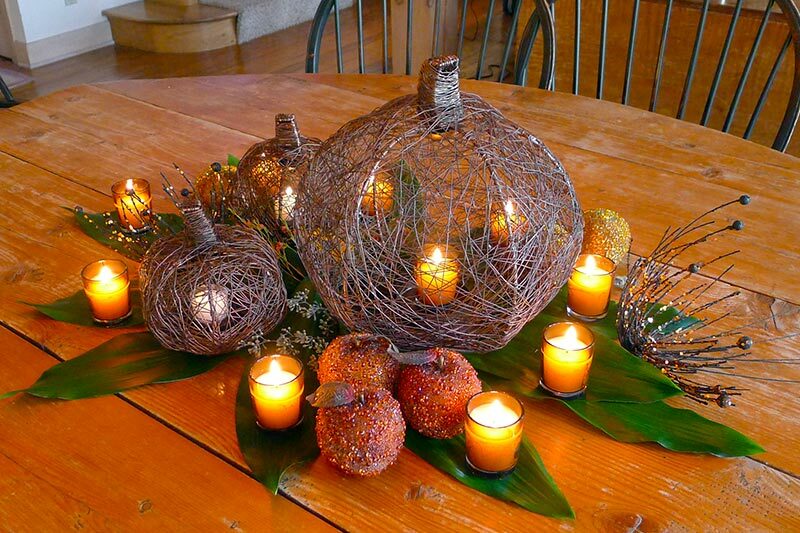 Holiday decorating is fun and creative and the final result can look very professional and stylish. 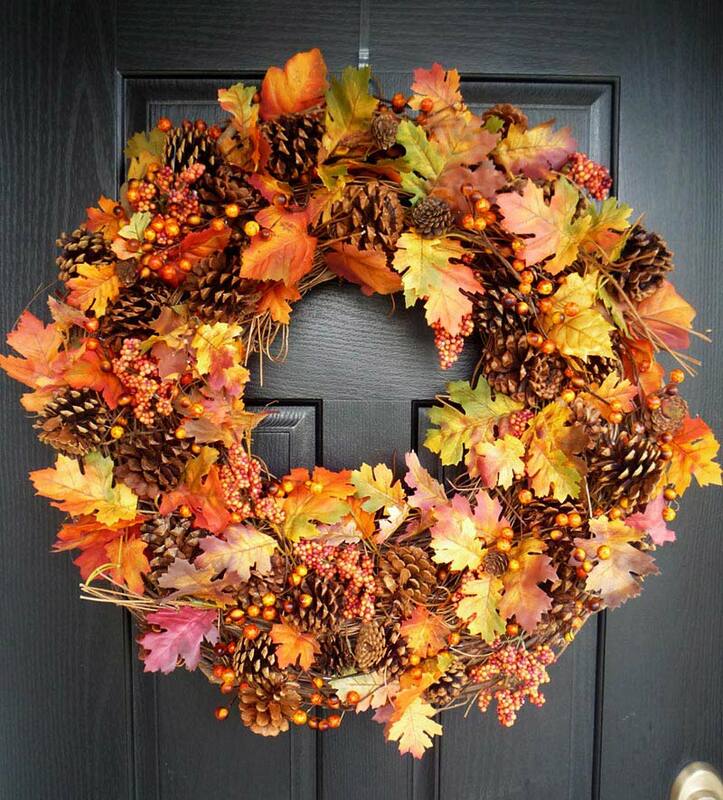 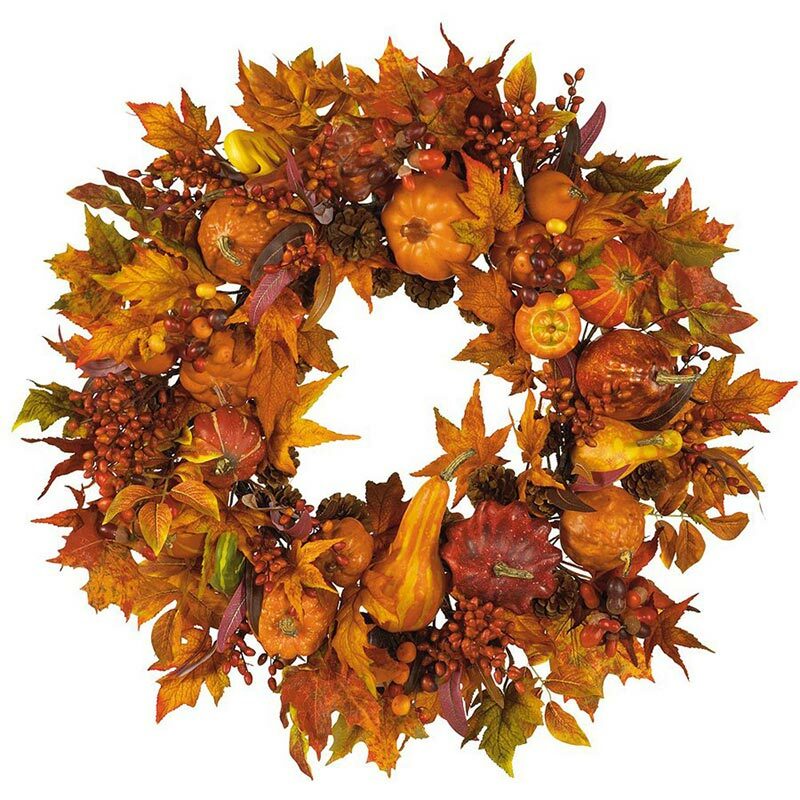 Use a base of tree branches and arrange berries, hips, leaves, fruits or moss to create beautiful indoor wreaths for doors and walls. 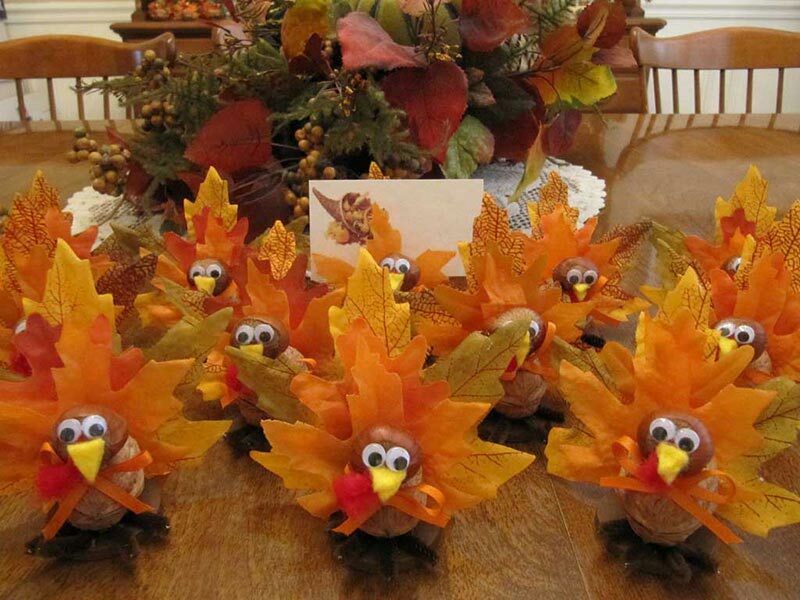 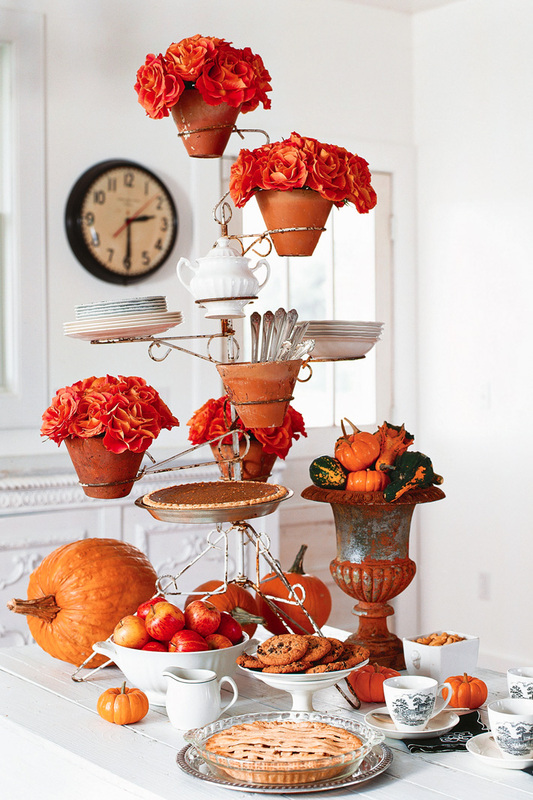 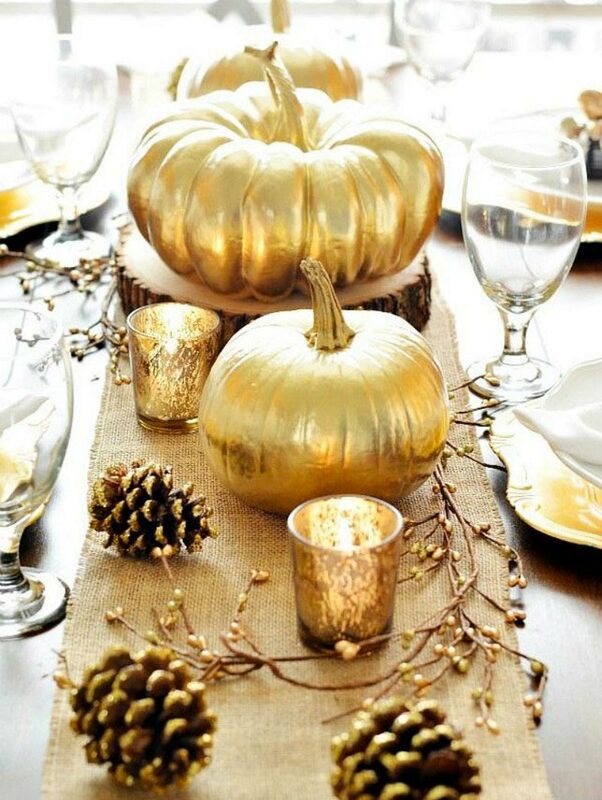 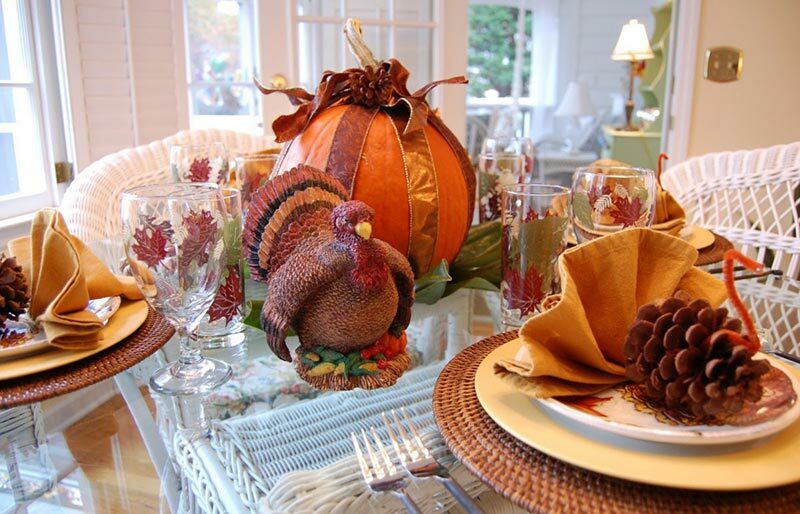 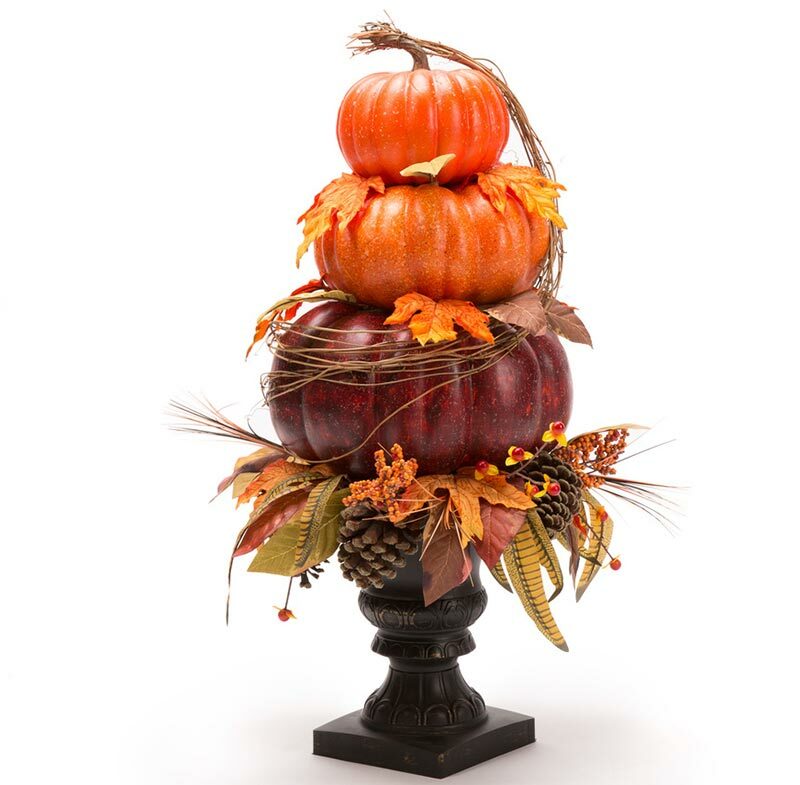 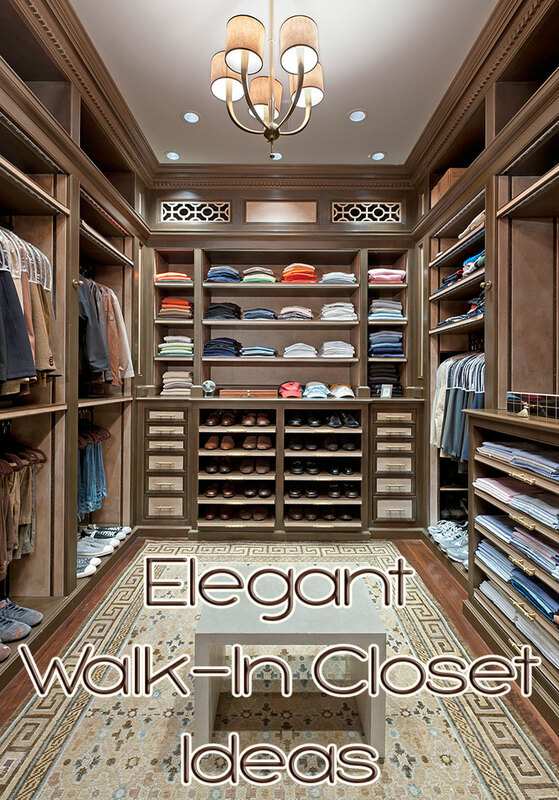 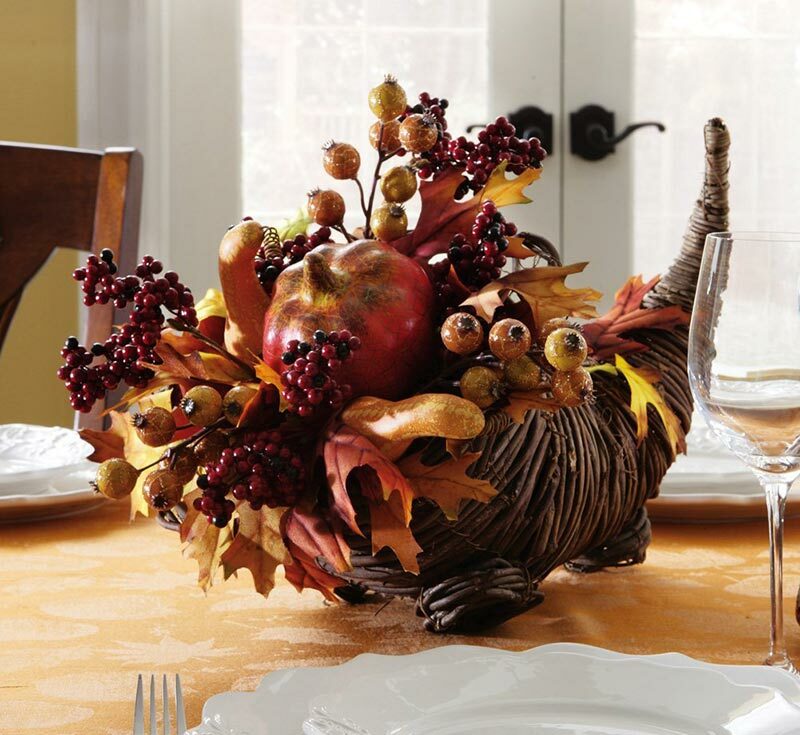 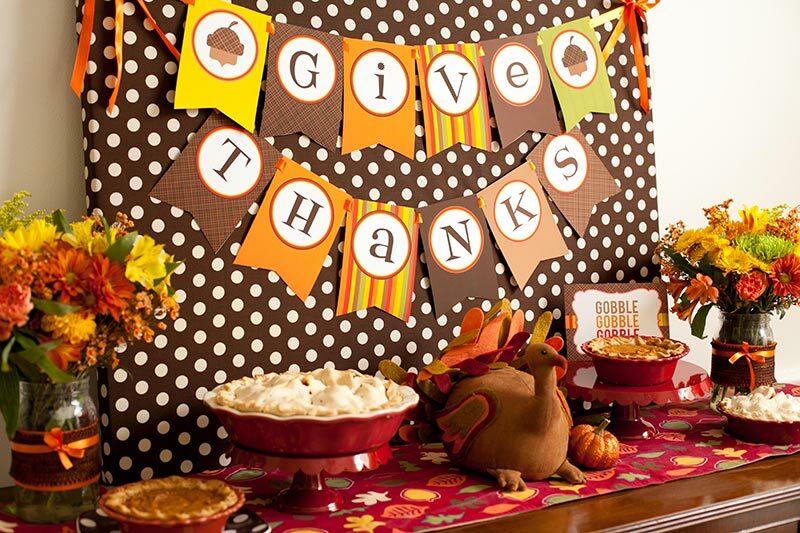 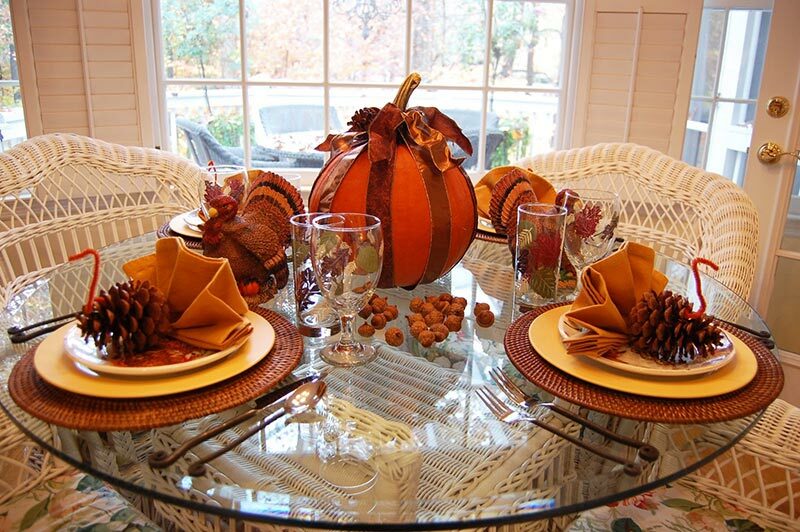 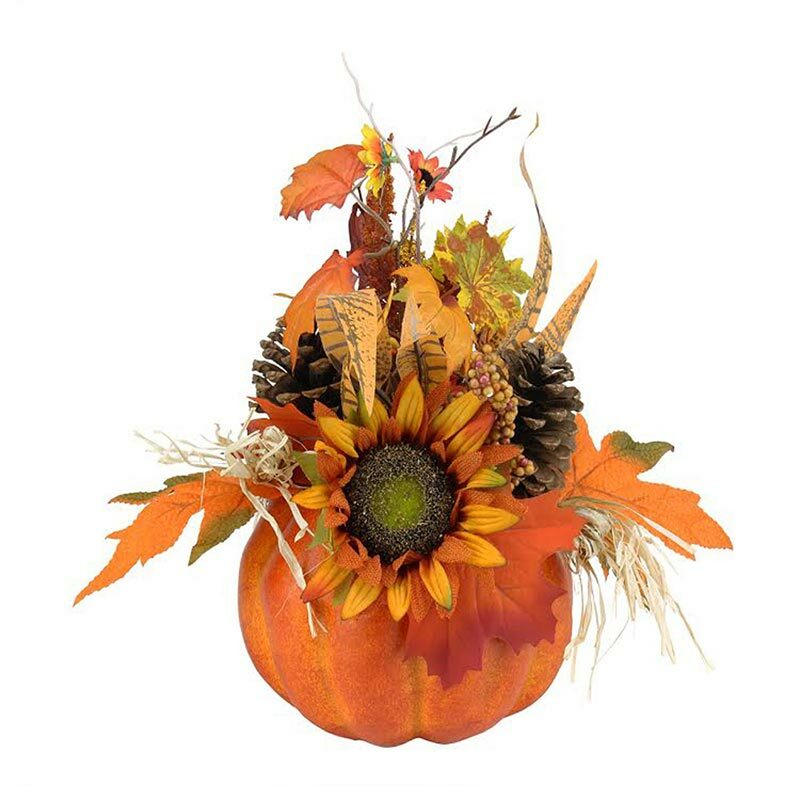 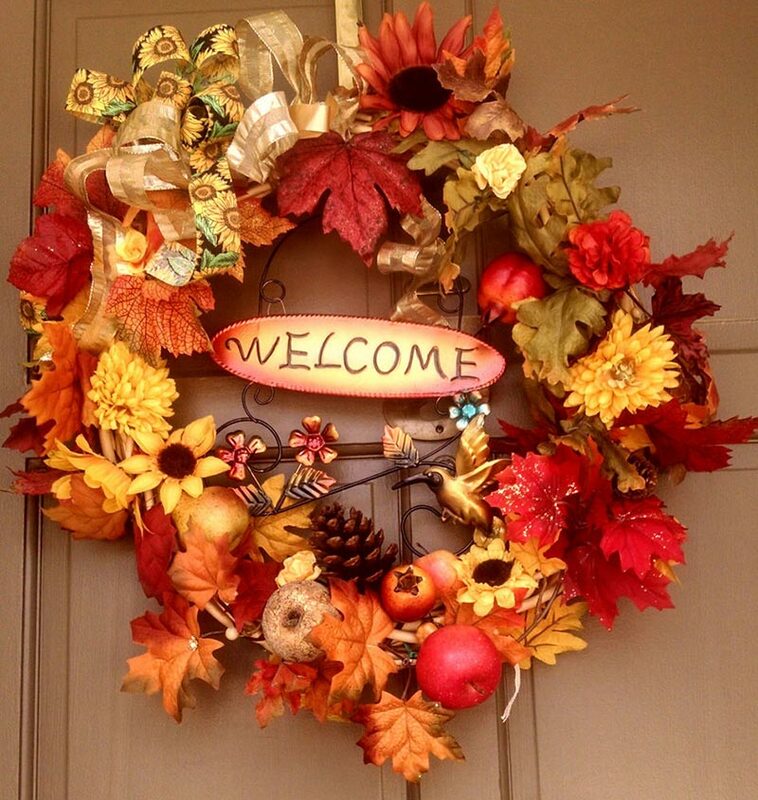 Fall is a season, which offers a great variety of fruits, vegetables, nuts and natural materials to decorate with. 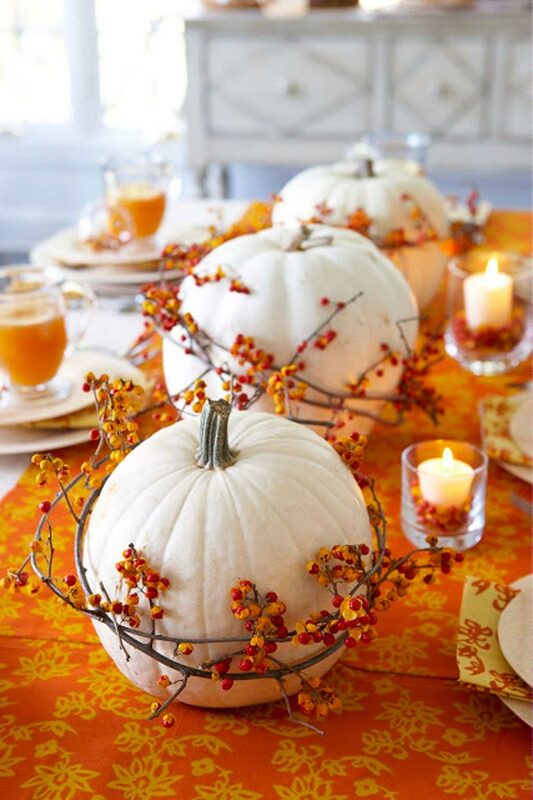 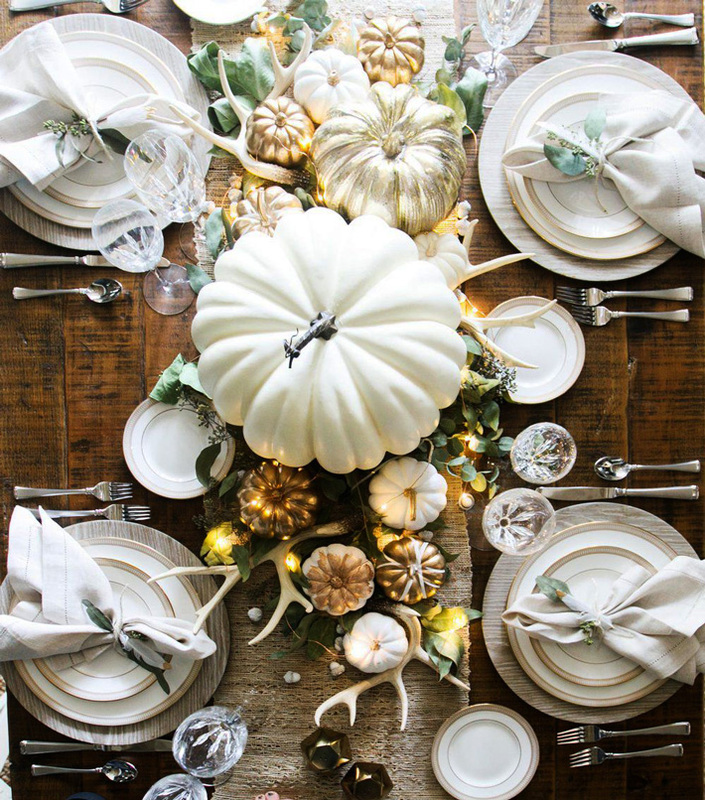 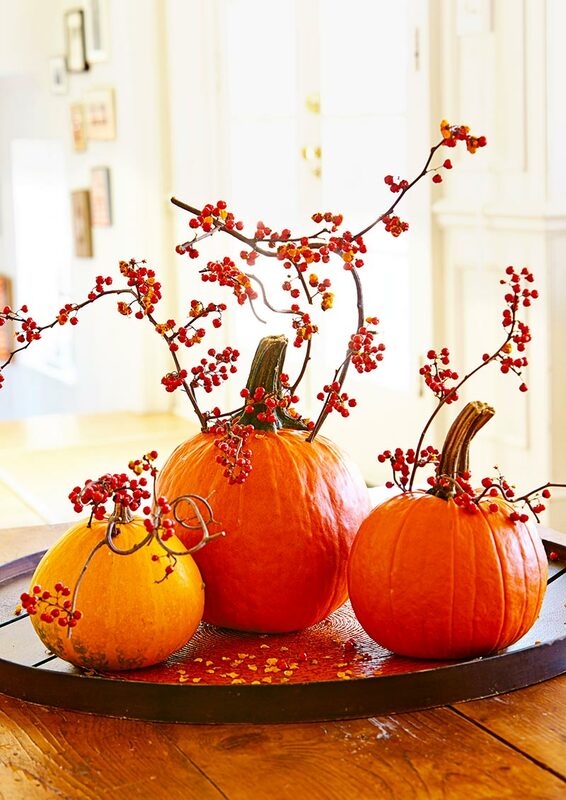 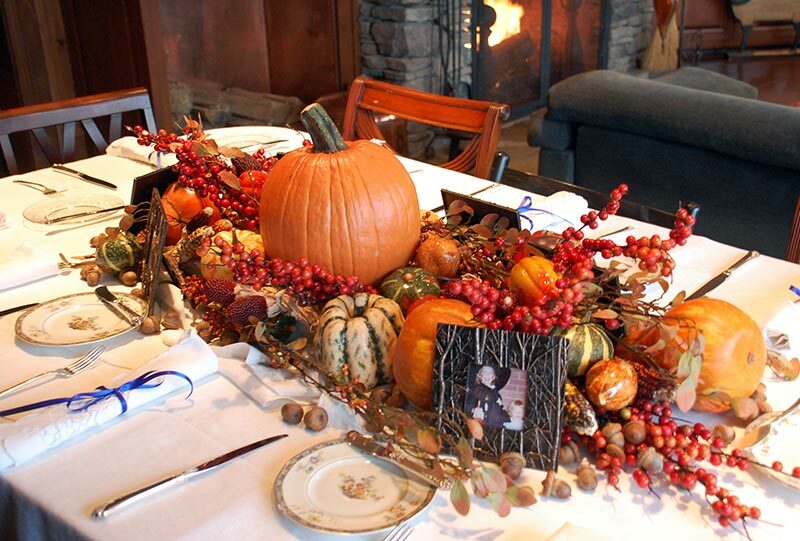 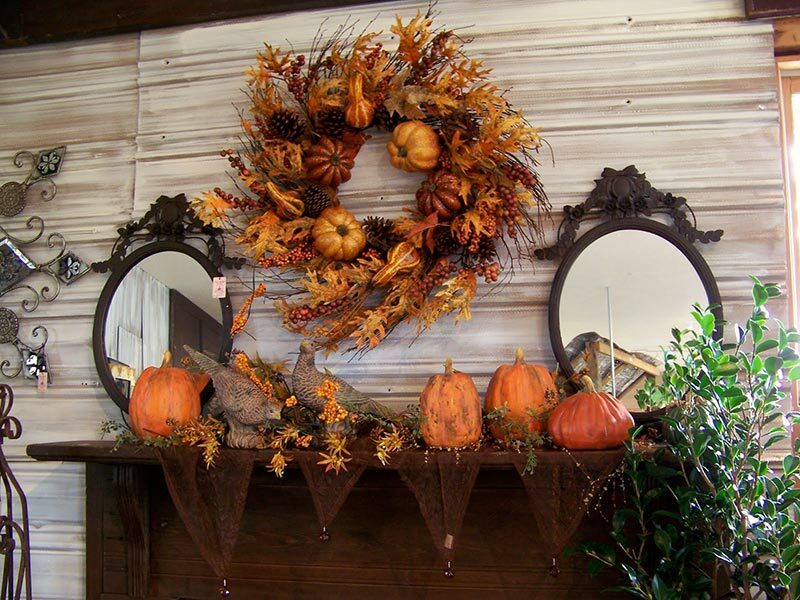 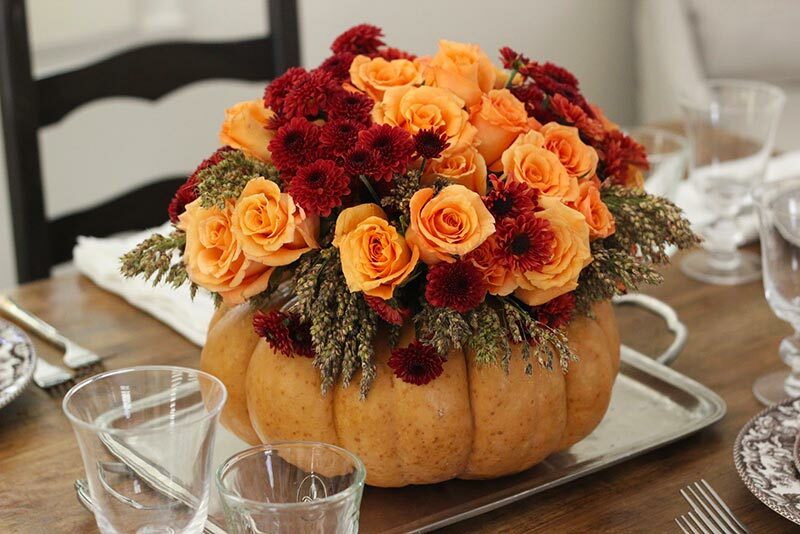 To round out your decor, use the best of nature with our gourd and pumpkin decorating ideas for Thanksgiving. 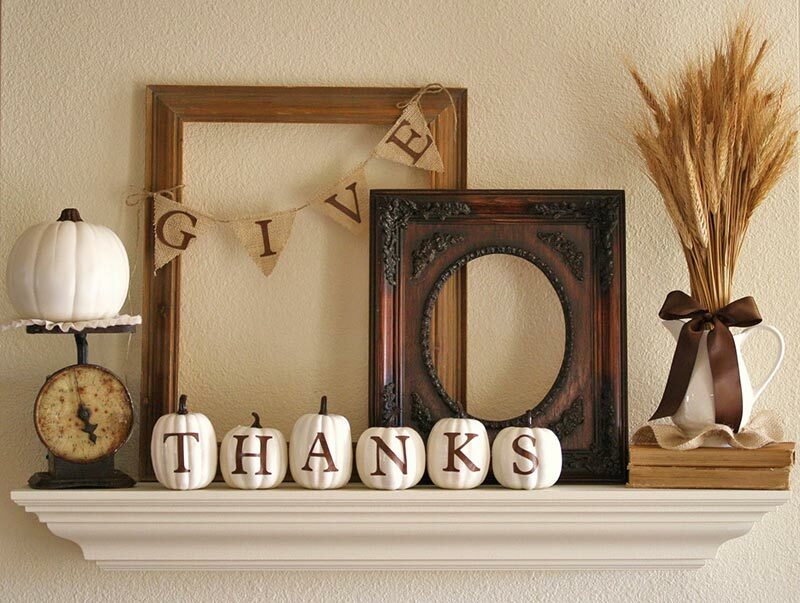 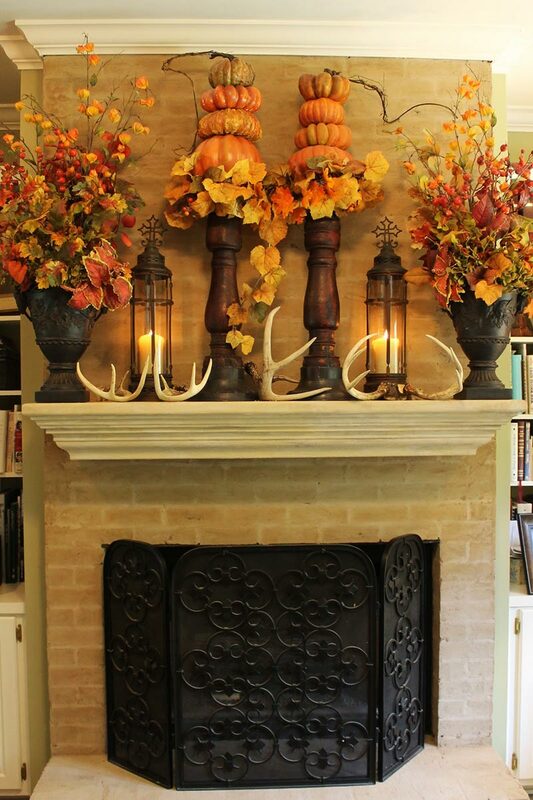 One of our favorite ways to gather Thanksgiving decorating inspiration is from home tours, and our collection of fall mantel ideas gives you a sneak peek into real homes to see how they celebrate the holiday. 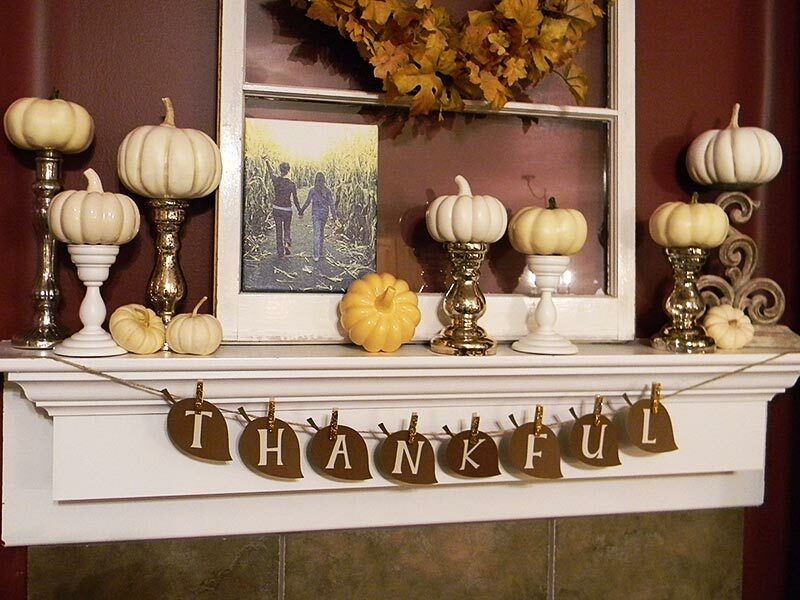 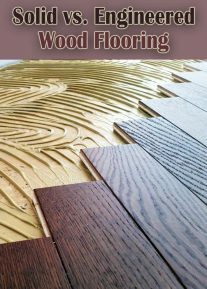 Still not sure how to decorate? 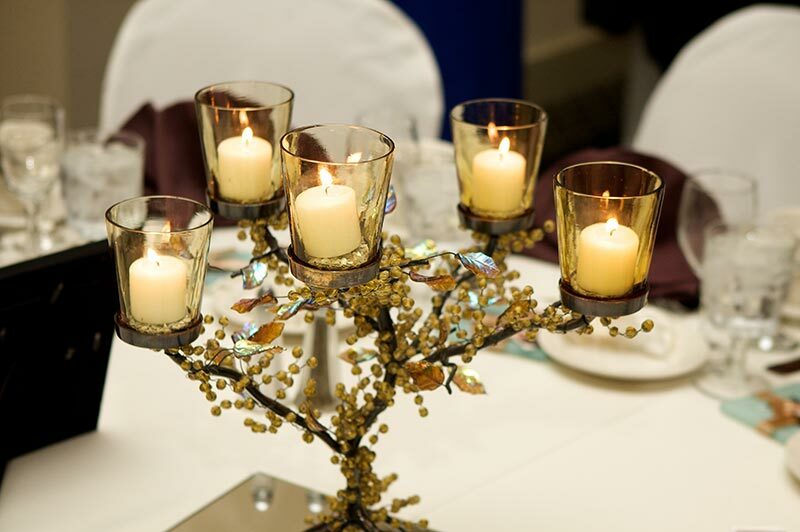 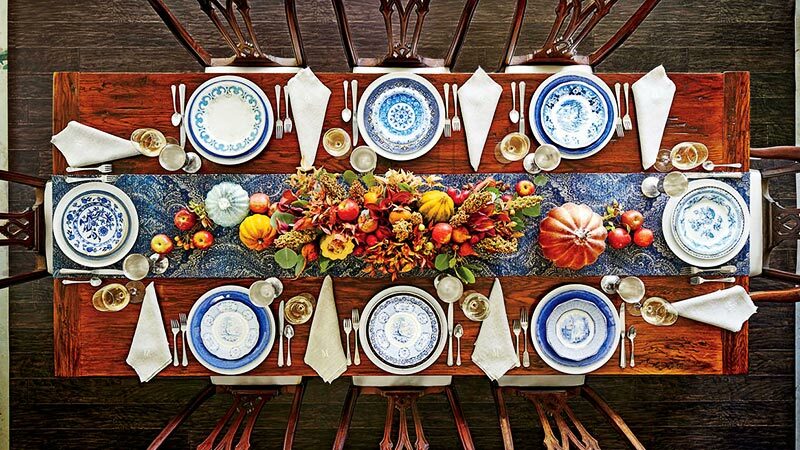 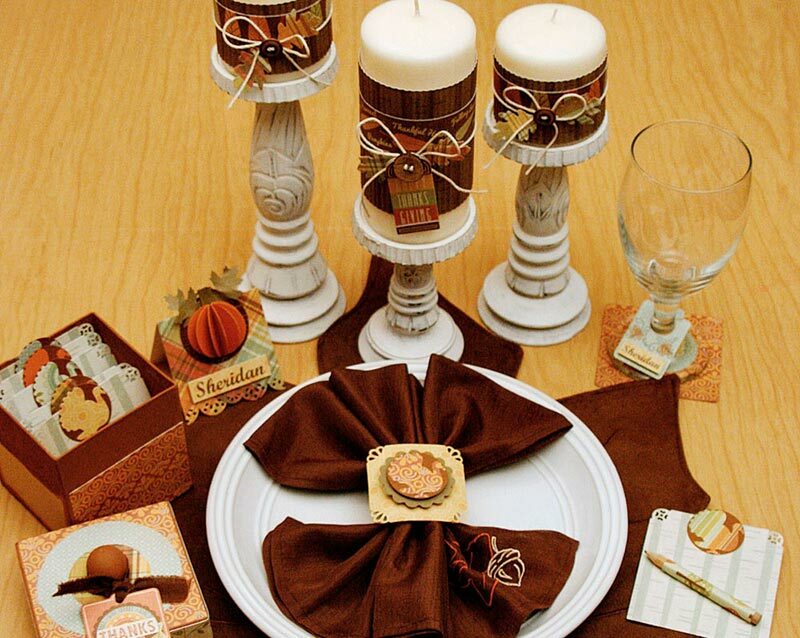 You can let your table shine by selecting everything from plates to napkin rings carefully. 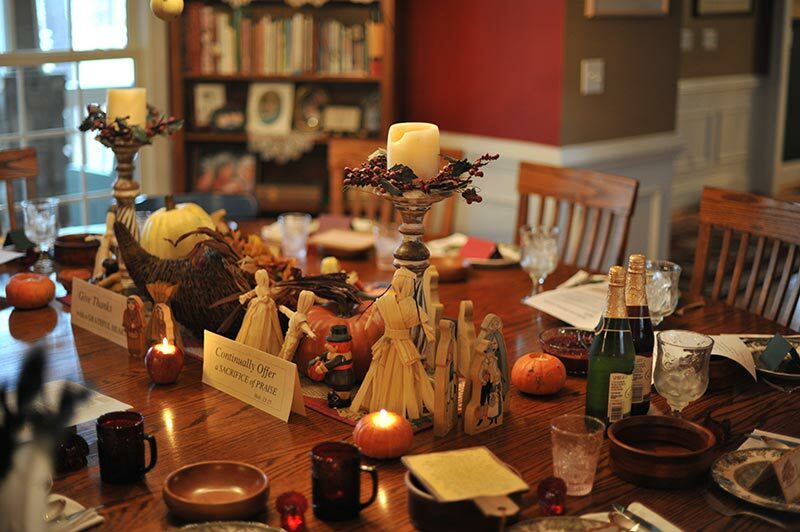 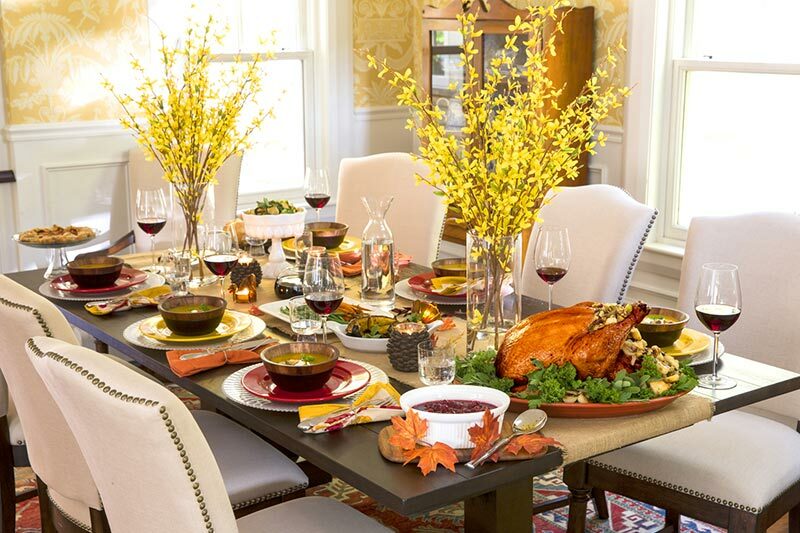 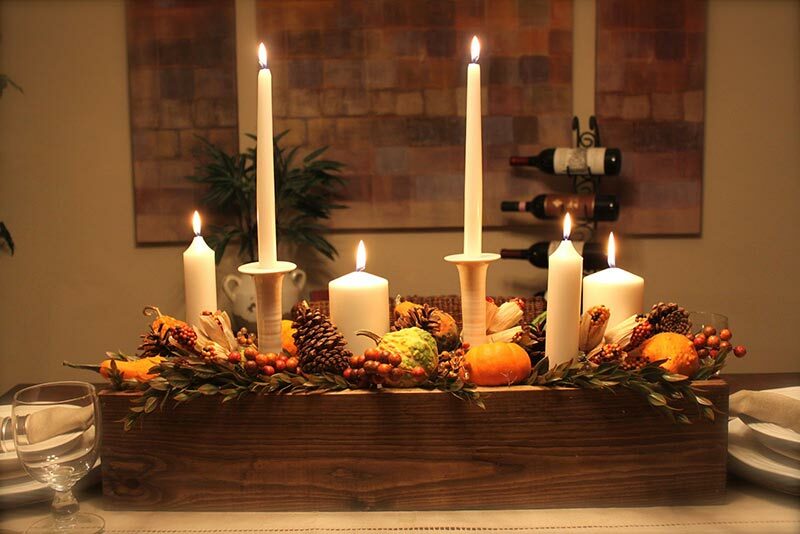 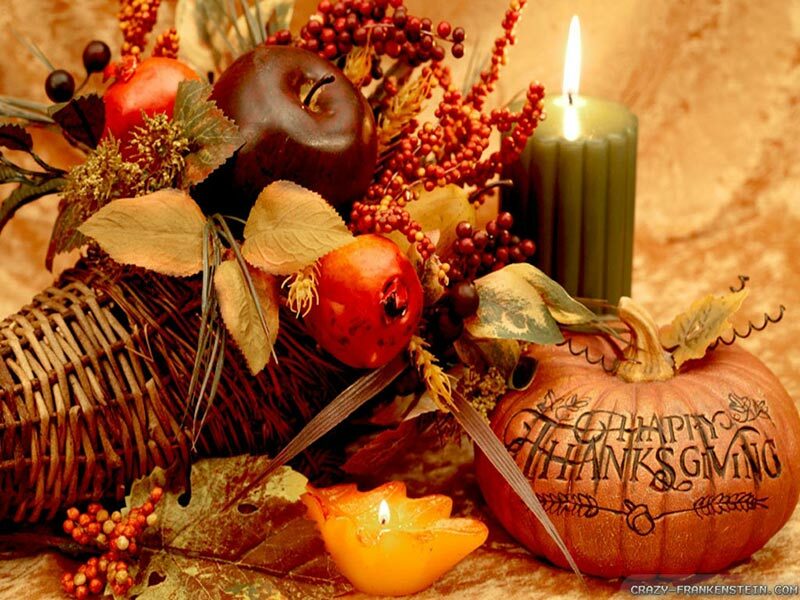 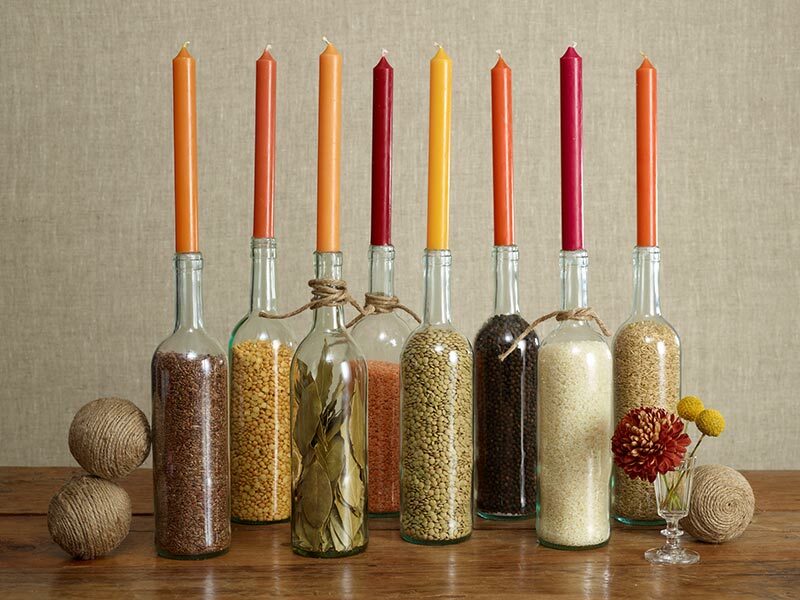 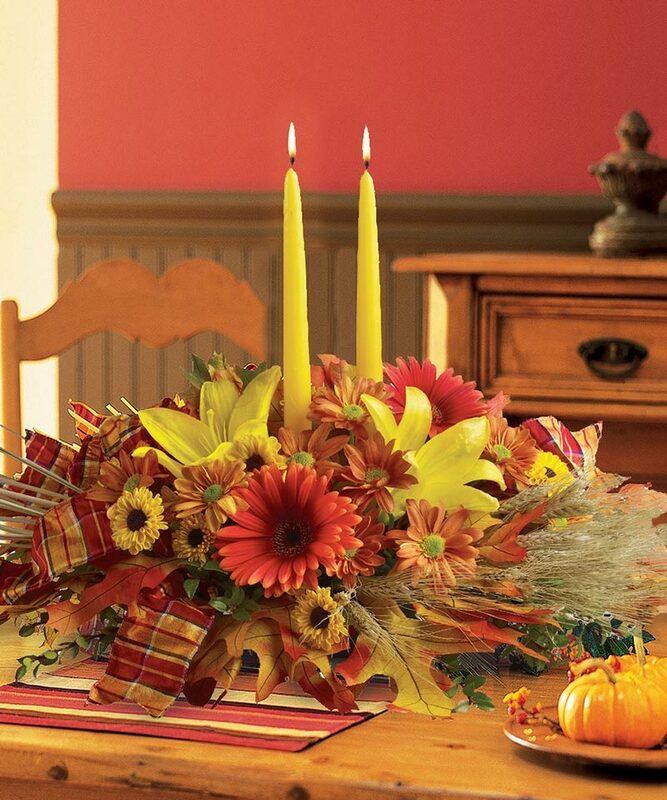 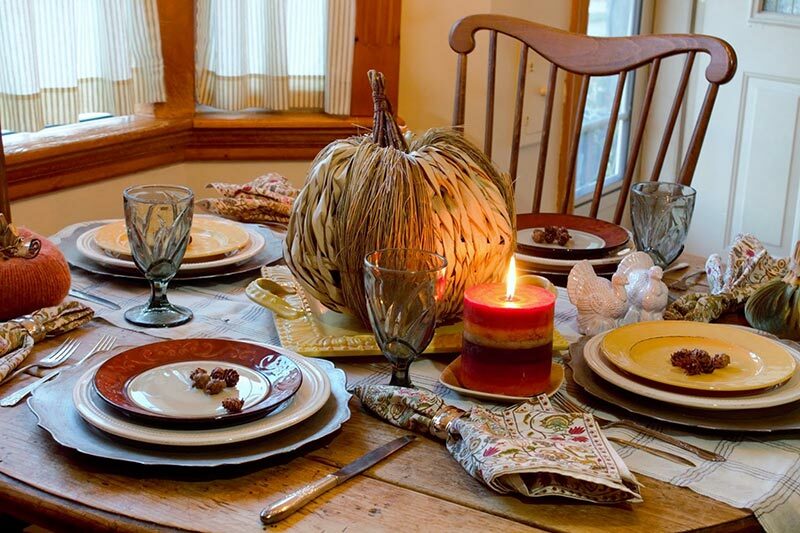 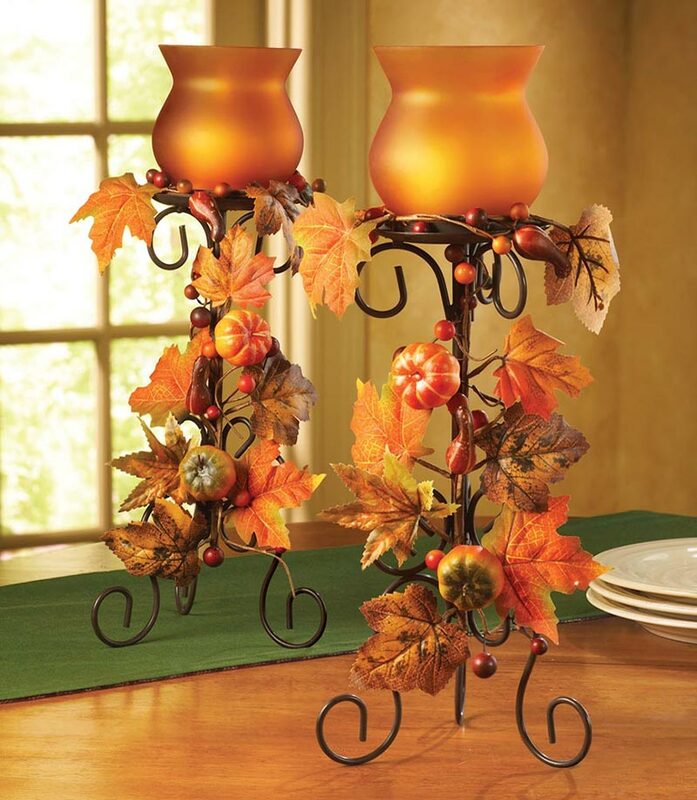 Never forget to embellish your candles which will light your table while giving thanks to your friends and family. 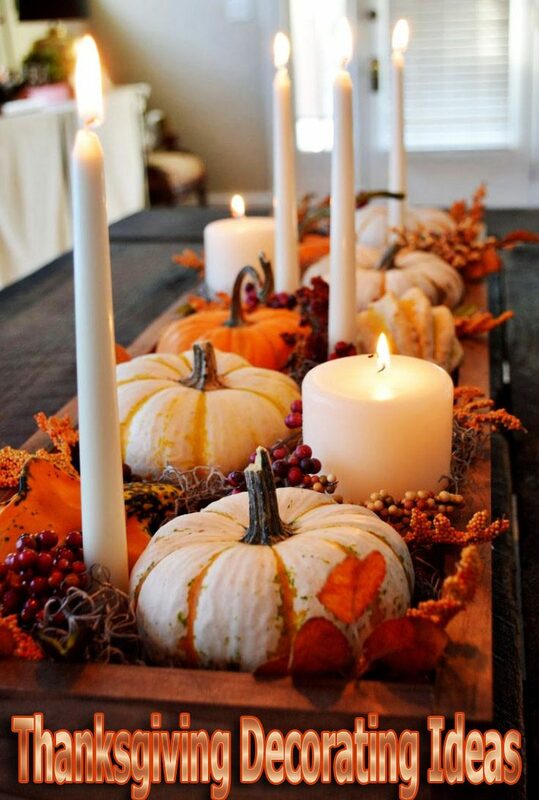 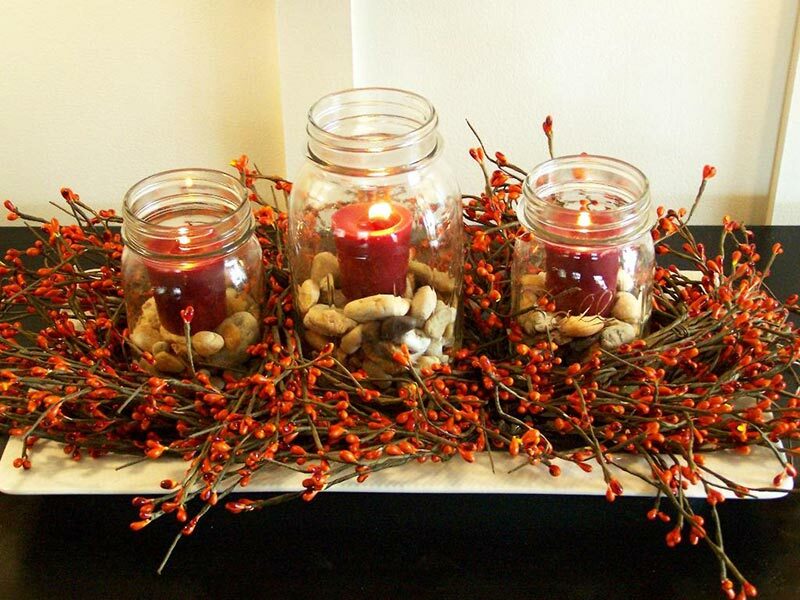 You can use seasonal elements to adorn your candles like putting them on little pumpkins or decorating a wooden tray with fall leaves and placing your candles on it. 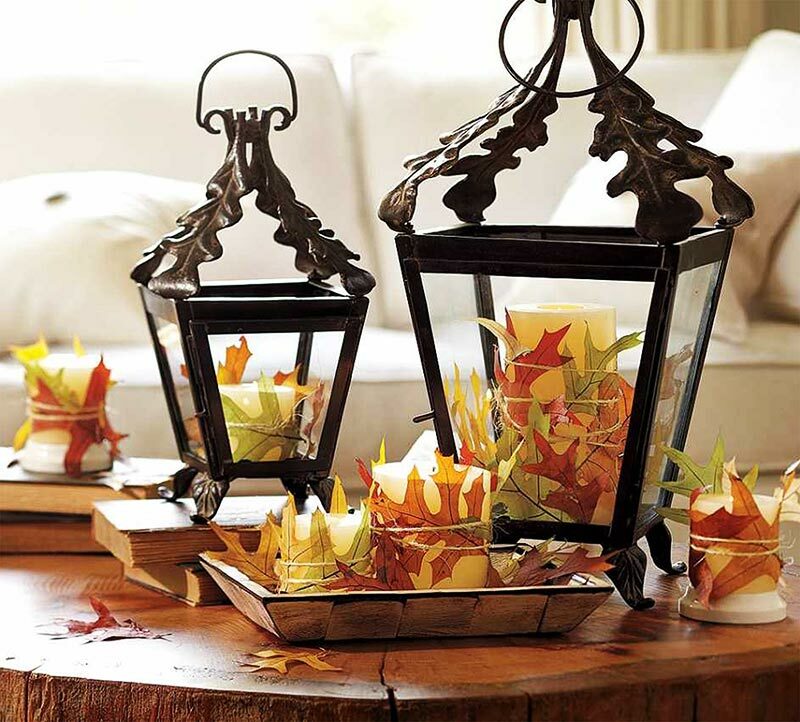 Candles and lanterns are a great way to create a calm and romantic atmosphere, but if you would like a more cheerful look, you can play around with garland lights with yellow or white light.